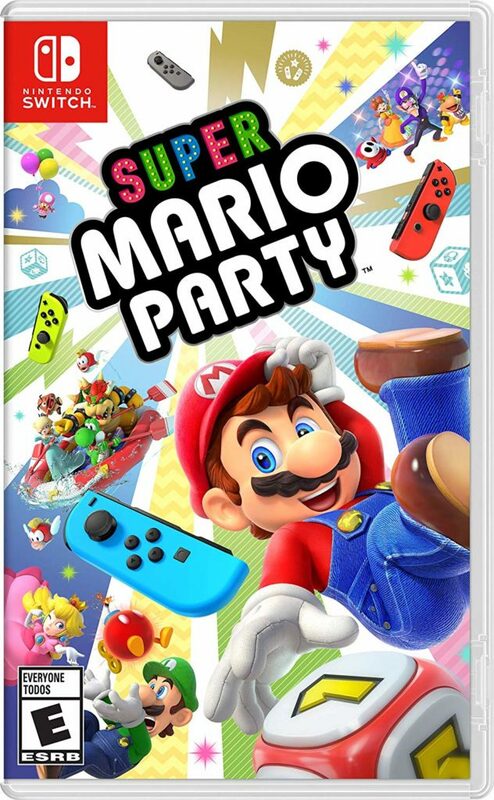 Nintendo Switch Super Mario Party is Available Now! 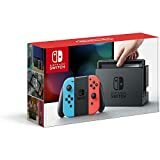 You are here: Home / Entertainment / Nintendo Switch Super Mario Party is Available Now! 80 New Minigames and More! 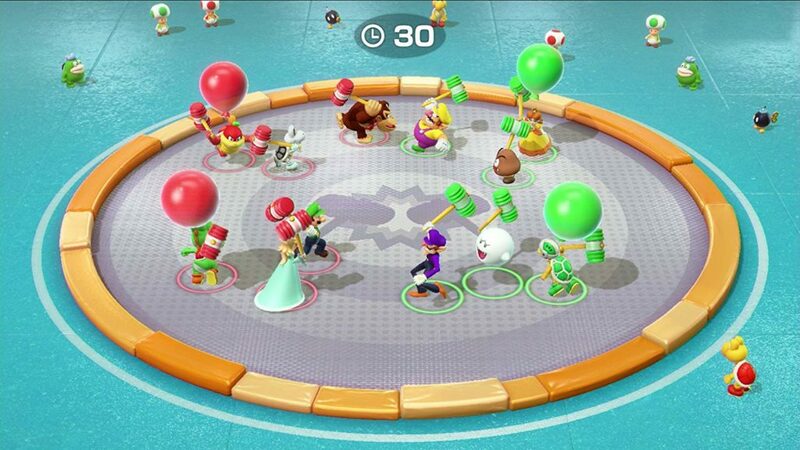 The Mario Party series of games is now available for the Nintendo Switch! 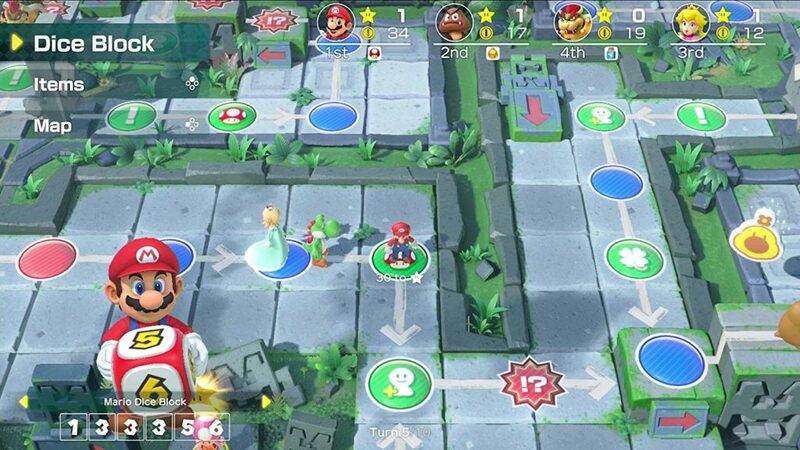 The newest in the long-running Mario Party series of games, Super Mario Party features the fan favorite “board game mode” which goes back to 4-player basics, with players taking turns and racing across the board in search of Stars. The original board game style has also been kicked up a notch with deeper strategic elements to add another layer of fun. Trike Harder – Race on a teeny-tiny trike and pedal like mad in a short race to the finish line! Sizzling Stakes – Cook every surface of the cube! When a surface is fully cooked, the Joy-Con controller will rumble. Slaparazzi – The more central you are in the photo, the more points you get. Do whatever you must to be the center of attention! Test your skills in sets of five minigames with the new mode, Mariothon, and see how you stack up against players across the globe in Online Mariothon. Whether you’re pedaling tricycles, flipping meat, or who knows what else, you’ll use Joy-Con controllers in clever ways across 80 new minigames; some are all-out free-for-alls, others are 2 vs 2, or even 1 vs 3! Toad’s Rec Room lets you pair up two Nintendo Switch systems**, which you’ll lay side-by-side on a flat surface like a real tabletop game. That way you can play a mini baseball game, battle tanks in custom arenas, or even see who can match the most bananas by repositioning the systems however you see fit! Super Mario World and Adventures Of Super Mario Brothers 3 on DVD Nintendo Labo: Combines Nintendo Switch and DIY Creations! Mario Party Star Rush: Simple Mario Party Ideas Nate is 5! He Loved His Super Mario Party!